Appearance attorneys can be a major asset to small law firms who don’t have the staff or the time to cater to each client. They can be particularly helpful when a law firm would otherwise be required to travel hours away to meet their client in court. Despite the convenience that an appearance attorney offers to law firms, many of them are still hesitant to use these services. The legal duties of an appearance attorney can sometimes feel like a gray area to other lawyers who are handing off their cases. You can feel much better about using an appearance attorney when you know what they are responsible for with your client. 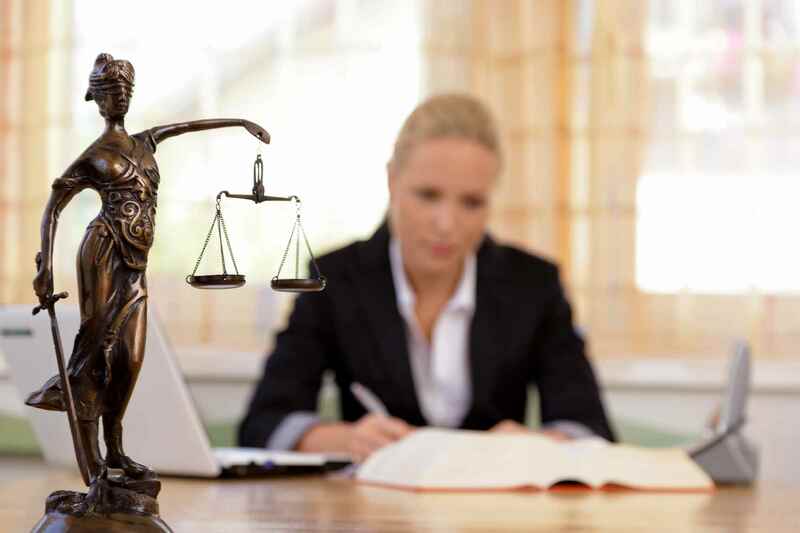 Here is a detailed breakdown of what you can expect from an appearance attorney. The biggest legal duty of an appearance attorney is to show up punctually in court on the scheduled day. After all, they were hired to represent your client on a specific date and time. This should be their largest priority. They can work on building up a rapport with your client while they wait for the case to be called. Coaching clients through the process might also be necessary if the clients are particularly nervous or if this hearing is a part of a much larger trial. While they are in court, you want an appearance attorney who is going to represent your law firm well. They are required to be well-versed in the details of how the local court system works. An appearance attorney should also know how to communicate with the judge and present themselves in a professional manner. It is important that they still uphold the Model Rules of Professional Conduct set out by the American Bar Association. After the hearing, everyone wants to know how things went. An appearance attorney is required to submit a detailed report on the results to us within the first twelve to twenty-four hours. This gives you an update on your client and allows you to move forward with billing or planning the next stage of the trial. Hiring an appearance attorney for the first time can be a little nerve-wracking if you aren’t sure what the proper protocol is. You should know just what to expect from your appearance attorney and their legal responsibilities. If you need help managing your court appearances, you can trust Attorneys on Demand to help you find an experienced appearance attorney. Give us a call today to see how we can help your law firm!